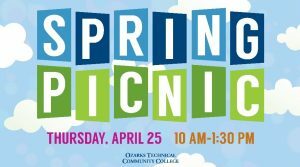 Our spring picnic will be held on Thursday, April 25 from 10 a.m. to 1:30 p.m. We'll have FREE hot dogs, chips, fruit, cookies and beverages. Come on out for some food, fun, and games! 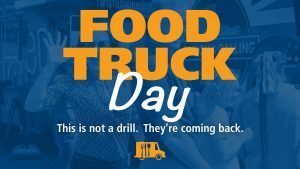 The Polka Dot Pig BBQ food truck will be here.